For a limited time, Modern Combat 3: Fallen Nation is just $0.99 on Google Play. If you’re in the dark, Modern Combat is Gameloft’s take on Activision’s highly successful Call of Duty series. 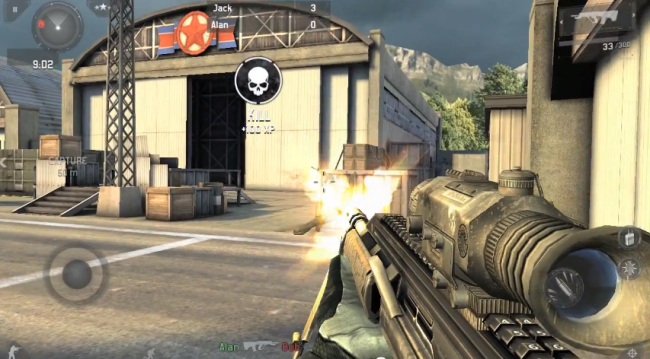 It features action-packed war scenarios with modern weapons and tactics. The game’s size is of epic proportions and requires 1.37GB of space on your device. But, if your device is compatible, it’s so worth it.